Covers albums can be a hit or miss affair. 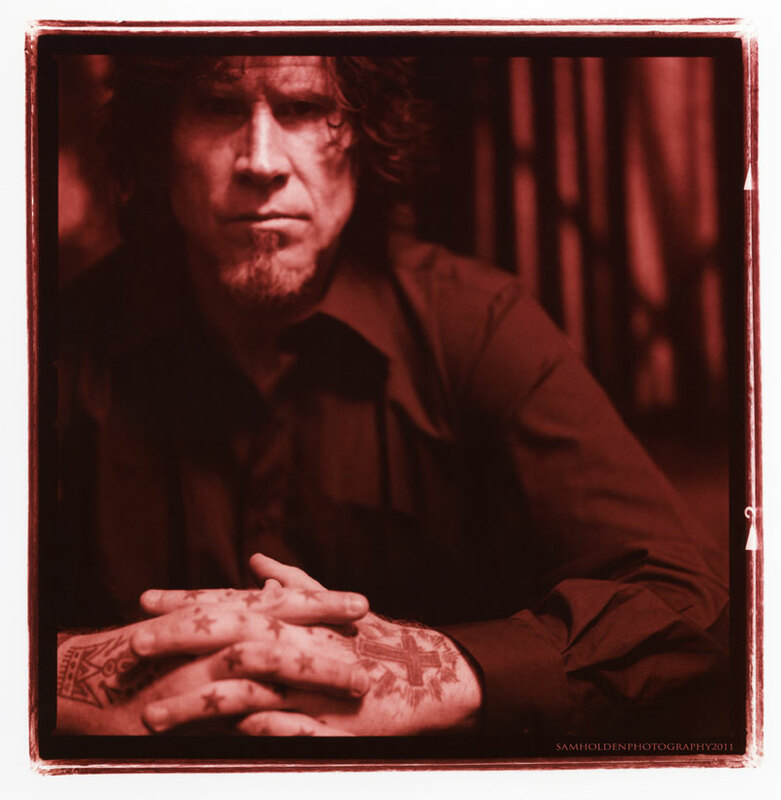 But the forthcoming, self-deprecatingly titled Imitations from Mark Lanegan really is a hit, and deserves to be. In his own words ‘When I was a kid in the late sixties and early seventies, my parents and their friends would play the records of Andy Williams, Dean Martin, Frank Sinatra and Perry Como, music with string arrangements and men singing songs that sounded sad whether they were or not. Amongst the songs covered are ‘You Only Live Twice’ -originally by Nancy SInatra and Nick Cave’s Brompton Oratory (originally on Cave’s The Boatman’s Call album). 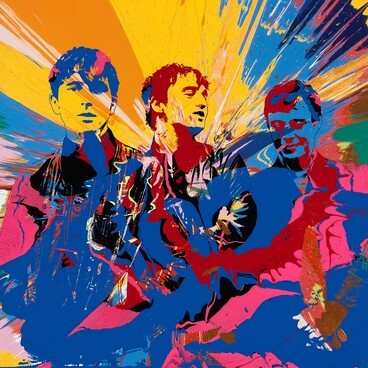 A few weeks ago, the first single from Babyshambles’ first album in six years ‘Nothing Comes To Nothing’ started doing the rounds. And the thought was: this is pretty damn good. Unless you’ve been under a stone for the last decade or so, you’ll be aware of Pete Doherty. And the chances are that whether or not you’ve heard a note of his music (solo, as a member of The Libertines or Babyshambles or a collaboration), you’re aware of him as a character. Much like Courtney Love or Madonna or (well, the list could go on, couldn’t it) the music that made him famous has often got left behind. 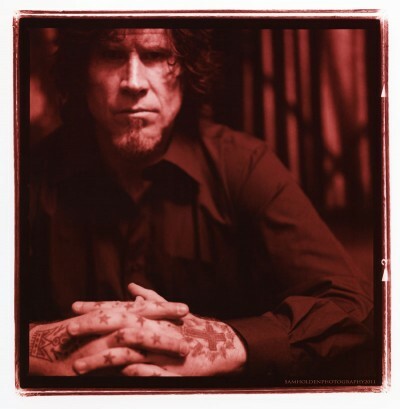 And listening to Sequel To The Prequel, you feel that here again is a reason -well, a number of reasons, actually, why his musical career has lasted as long as it has. Because he is actually a great songwriter. But not only that, it’s an album made as a band, which is why it’s out as Babyshambles, rather than his own name. The aforementioned ‘Nothing’ is pretty damn good, as is ‘Maybelline’ and for my money, the dark closing track ‘Minefield’ is the finest thing here. To hell with whatever you have read, forget the tabloids and enjoy the music. Sequel To The Prequel is out on September 2 on Parlophone. 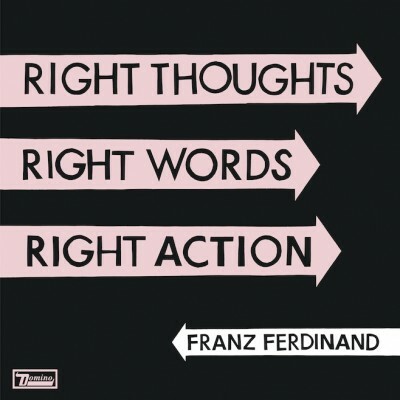 Though it’s been four years since their third album Tonight: Franz Ferdinand, this album hasn’t been in the making all that time. In recent interviews, singer Alex Kapranos has spoken of his fristrations and how he almost called time on the band. Thankfully for us, he didn’t. When the opening and title track ‘Right Action’ started doing the rounds a few months ago, it was clear that FF were all sounding rejuvenated and ready to get on with making great songs again. It is, after all, ten years ago since they dropped the phenomenal ‘Darts of Pleasure’ single and then six months later dropped a self-titled debut that proved they were worth the hype. Those of us who’d seen them live (several times in the case of this writer) knew our faith was justified. 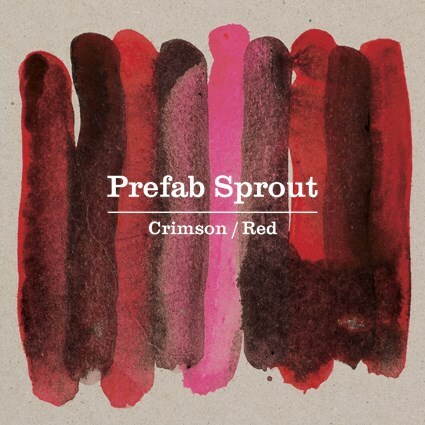 It isn’t the best album in their catalogue – I think that’s still their debut. But tracks like ‘Love Illumination’ and ‘Brief Encounters’ show that the comeback single was no fluke, and whilst I’m still waiting for another Franz album to make my jaw drop, I’m reminded why I fell so hard for them a decade ago. 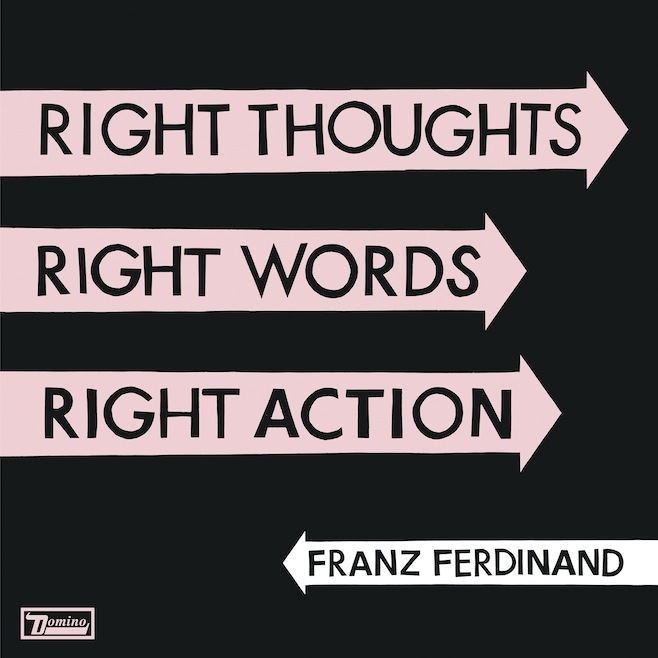 Right Thoughts Right Words Right Action is out now on Domino. Paddy McAloon and Prefab Sprout are set to return with their first album in…twelve years on October 7. 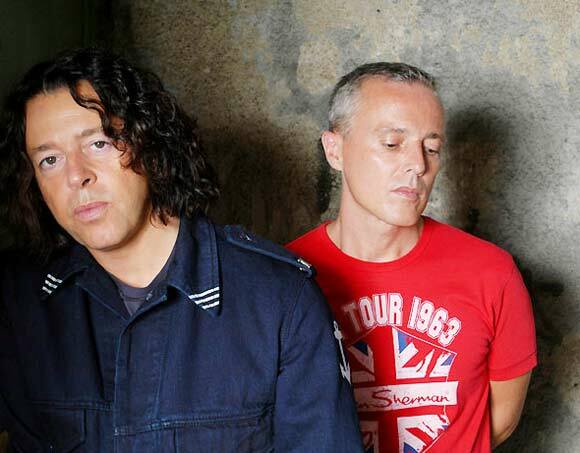 Amongst the many emails to arrive in the 17 Seconds inbox (which I would describe as resembling a warzone, were that metaphor possibly singularly inappropriate at the moment) was this: a press release concerning the thirtieth anniversary of Tears For Fears’ debut album, The Hurting, due out on October 21. Now there’s no doubt that a certain cult film about ten years ago did much to raise the band’s profile – but some of us still loved the band from of old. ‘In My Mind’s Eye’ – Live at the Hammersmith Odeon, 1984. M.I.A – not missing in action! M.I.A. seems to have been ready to drop her fourth album, Matangi for ages. However, it looks like it will be released on November 3. Ahead of her concert at Durham Cathedral tomorrow night, Eliza Carthy talks to 17 Seconds about teaching herself the violin, fitting in touring around half term and what folk music really means. 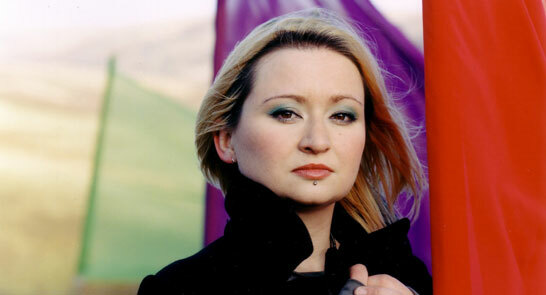 I catch up with Eliza Carthy on her mobile midway between gigs on her current tour. She’s currently on tour with Jim Moray [he’s celebrating 10 years in the business, she 21] and this year has released a compilation of material called Wayward Daughter. ‘It’s been good to revisit old material,’ she says, thoughtfully. 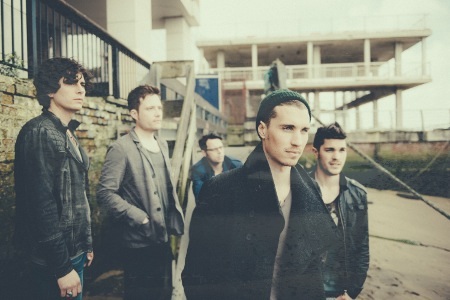 ‘We’ve got four gigs left…including [the Greenbelt Festival at] Cheltenham racecourse. This week sees her playing at Durham Cathedral, which was, she reveals ‘a late addition to our tour.’ Despite hailing from Yorkshire, she surprisingly says that ‘Northern shows have been thin on the ground.’ These days as mother to two daughters she’s fitting in touring around half term, school holidays and weekends. It’s been well-documented that she comes from a very musical family. Her father is Martin Carthy and her mother is Norma Waterson. They’re pretty much Britain’s first family of folk music, something she was aware of from an early age. ‘I always felt a part of the history of music in the family, she says. Not just in terms of this generation, either; she reveals that there are seven generations of music on her father’s side, while her mother comes from a travellers’ background with a deep-routed sense of musical tradition. And the family friends and connections rubbed off on her. Amazingly -not least if you have ever studied the instrument – Eliza is actually a self-taught violinist. How did she manage this, I ask, in wonder? Well-versed in many folk traditions, one of her many collaborations was with Bragg and Wilco for two volumes of Mermaid Avenue which saw Bragg writing music to unrecorded Woody Guthrie songs. This leads me to ask her: what exactly does ‘folk’ music mean? After Durham Cathedral and Greenbelt, she’s not resting on her laurels. Her next big project is a tour with Tim Eriksen, which coincides with the October half term, and then she’s recording with her Dad again. Will she bring either Martin Carthy or Norma Waterson on stage for the Durham Cathedral gig, I ask? I think she’s grinning down the ‘phone. ‘No involvement from parents!’ she tells me. Falling Off Maps have just released their debut single ‘Honest’, taken from their forthcoming album A Seaside Town In Winter. 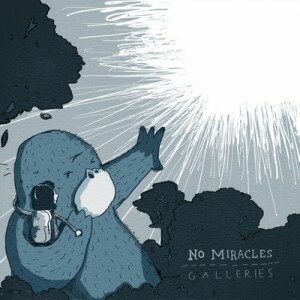 It’s like all debut singles should be: a manifesto, for what the band are about. Even better, though, is the ‘free single’ ‘Flowers By The Roadside.’ Perhaps too bleak to be released as a single (at least this early in their career), it really does whet the appetite for more from them. Hopefully these two tracks speak loud enough for you to want to investigate further. There’s a whole story about their previous band, but just focus on the present, and what looks like a bright future. 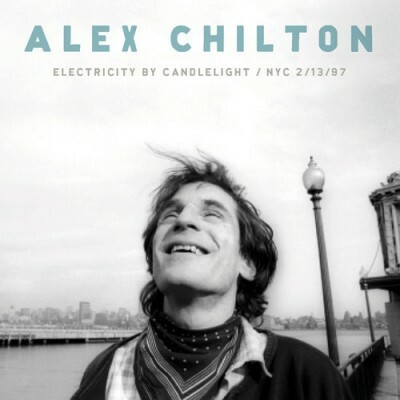 Big Star frontman Alex Chilton sadly passed away in 2010, but not before recording three awesome album with Big Star, producing The Cramps’ debut and paving the way for much of the indie/alternative music of the last thirty years. Seminal is probably an overused word (and I’m probably as guilty of that as the next blogger), but it really applies here.